"The most powerful stories encompass a paradox. 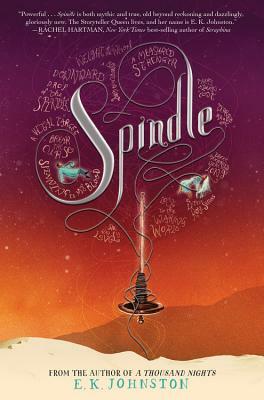 Spindle is both mythic and true, old beyond reckoning and dazzlingly, gloriously new. You've known this story all your life; you have never heard its like before. The Storyteller Queen lives, and her name is E. K. Johnston."